What about ballet makes it timeless? As a young child in Singapore, my mother sent me to take ballet classes because I am a girl and well, most girls learnt ballet growing up. It was and still is a common sight to see girls of kindergarten ages prancing around shopping malls in their tutus and stockings after their class is over. 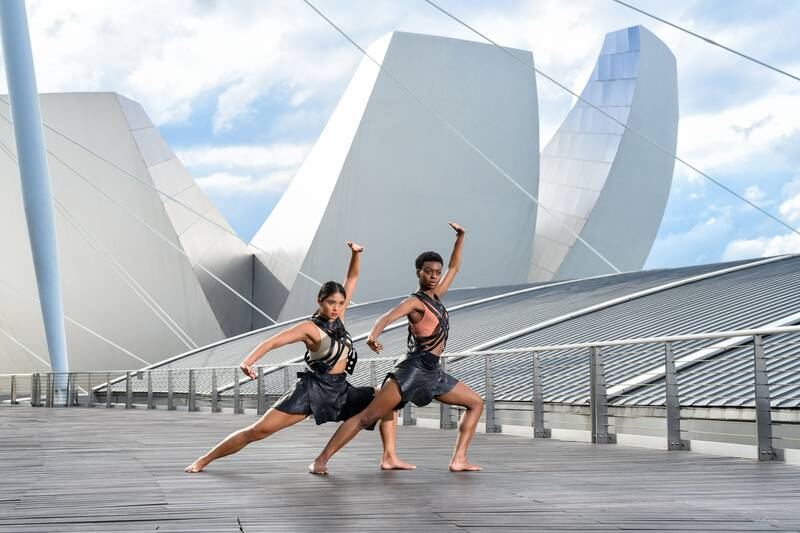 Although there are many accessible dance forms, especially in a cosmopolitan city such as Singapore, ballet is still the go-to dance form that parents choose to send their young children to instead of alternatives such as street dance or even salsa and jazz. However, these classes can kickstart a passion that will eventually grow into the career of a lifetime. 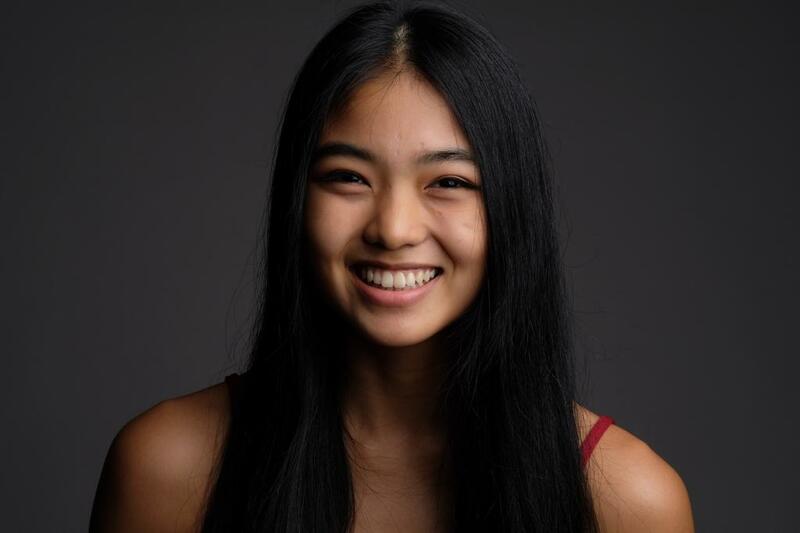 This proved to be true for Singaporean dancer Adelene Stanley. Choreographer, teacher and dancer, Stanley has performed and toured to countries such as Israel, France and Taiwan. 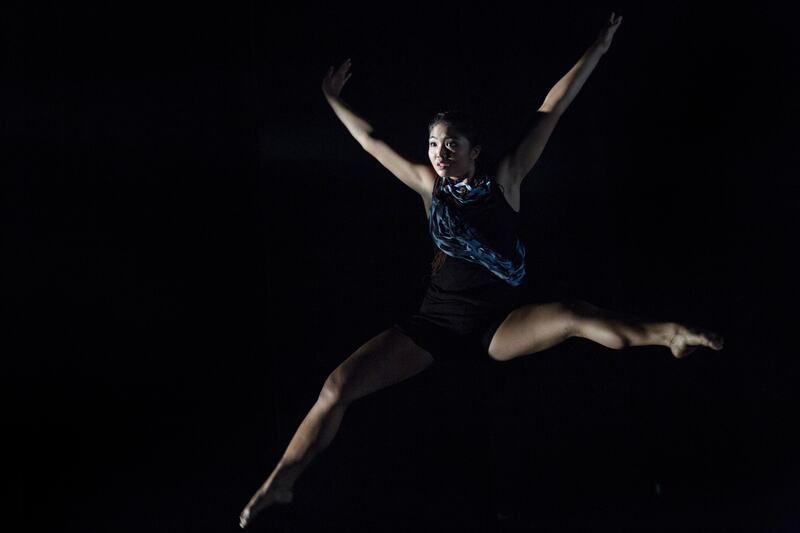 This time, she will be returning to Singapore in the internationally acclaimed performance INALA - a production she was also an artist for back in 2014. What is she looking forward to to working on this production five years later? Let's find out. What is it about dance that draws you to it? It allows me to move my body in ways I never knew I could — to create shapes, ideas, convey emotions. When I dance I feel transported into a different space, and it’s magical. Ballet is such a Singaporean experience, in the sense that most girls growing up would have taken a lesson or two in this particular dance form. Why do you think this is so, compared to other dance forms such as the flamenco or even hip hop? Comparing various dance styles, I believe parents put their little girls through ballet because it offers the most grace and poise. In addition, it builds strength and teaches discipline, balance and control. You have travelled to several countries for both training and performances. How does the perception and reception of dance differ between countries? I have come to realise that different countries and cultures show different levels of appreciation in the art form. Some countries particularly in Europe are more open minded when it comes to perceiving dance and appreciating abstract / new cutting edge works. While countries in Asia may still prefer watching the traditional more classical ballet and modern dance. I understand that you first performed for INALA in 2014. How’s the experience like going at it for the second time? I'm feeling pumped and excited to be back! Really looking forward to sharing the stage with some new cast. Can’t wait to recreate and experience the magic! Back in 2014 & 2015, we were touring it in UK, Scotland and Russia... but this time we’re bringing the show to Singapore! I’ve poured so much of myself into it and I can’t believe my family and friends here will finally get to see it. What is one aspect of the dance scene in Singapore you would like to see changed, so that more dancers have access to the kinds of opportunities you managed to earn for yourself? Perhaps not something to change but rather introducing new platforms to better bridge a dancer in training to becoming a working professional. 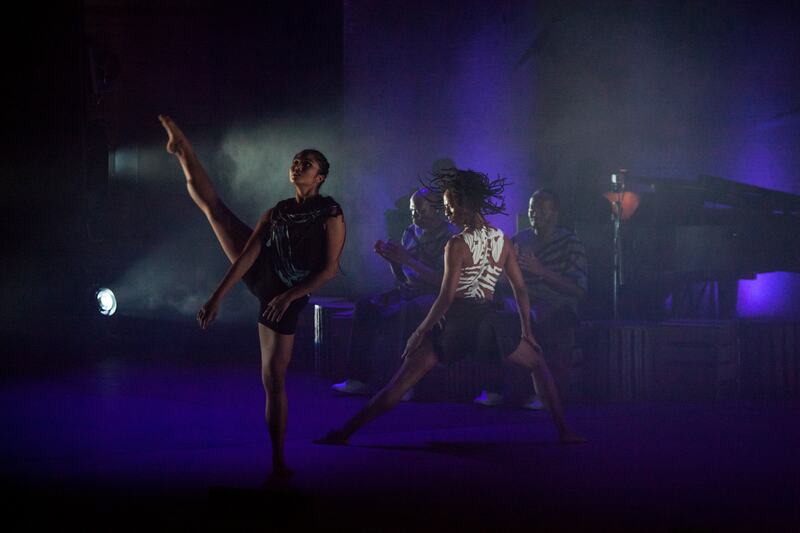 Providing opportunities to perform and even choreograph to build stage experience, confidence as well as creativity.